Nigel Godrich has posted a new photograph of Thom Yorke taken in the recording studio. Godrich posted the picture on Twitter yesterday, July 14, 2015. The image shows Yorke in front of a keyboard and an iPad with a psychedelic backdrop behind him. This is the second time that Godrich has posted a picture of Radiohead members since the band began work on their new record. 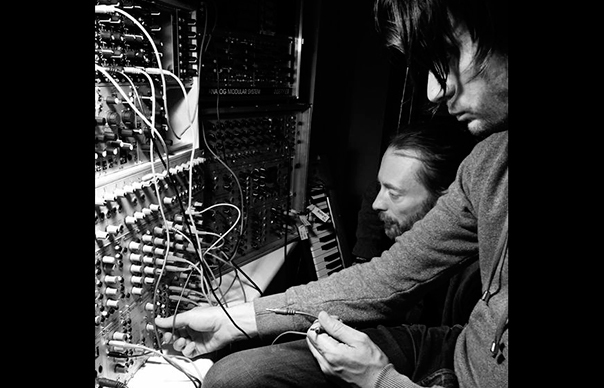 In December 2014, he posted an image of Yorke and guitarist Jonny Greenwood together in front of a wall of modular systems. Meanwhile, rare footage has surfaced on YouTube of Yorke’s previous band, Headless Chickens, performing “High And Dry” – which was eventually recorded by Radiohead on their debut, The Bends. The gig took place at Exeter University‘s Lemon Grove during the late Eighties. Yorke also has some live shows planned. He’ll perform at Pathway To Paris at Le Trianon theatre in Paris on December 4, 2015. Pathway To Paris is planned to coincide with the UN Climate Change Conference, which runs in Paris from November 30 to December 11. Patti Smith is also scheduled to appear on the bill. Yorke is scheduled to play Tokyo’s Summersonic Festival on August 15, 2015. Yorke will appear at Hostess Club’s all-nighter in Tokyo, which is part of the Summersonic Festival where he will perform a Tomorrow’s Modern Boxes show. The History Of Rock – a brand new monthly magazine from the makers of Uncut – is now on sale in the UK. Click here for more details. Meanwhile, the August 2015 issue of Uncut is in shops now – featuring David Byrne, Sly & The Family Stone, BB King and the death of the blues, The Monkees, Neil Young, Merle Haggard and more. 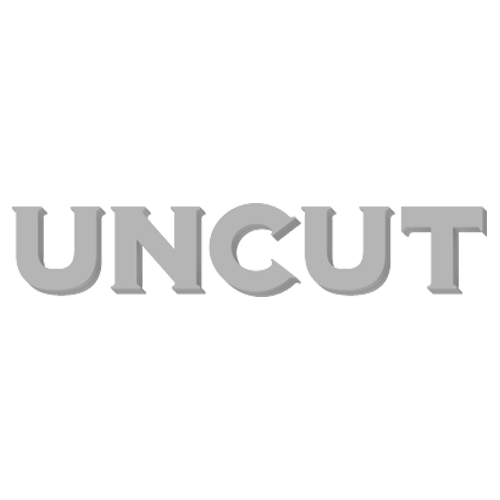 Uncut: the spiritual home of great rock music.